Amulets and talismans are magic charms that are worn to ensure spiritual power or to ward off evil. The belief in the magical powers of amulets and talismans is as old as human civilization, and it is still going strong. Amulets are believed to have the power to ward off negative energy, evil spirits, or even illness. Crucifixes, garlic, coal, runes, lucky coins, and horseshoes are some of the amulets that have been used for centuries. Amulets are worn by people as a form of protection and defense against the evil around them. A talisman is just the opposite of an amulet; talismans are believed to give more power to the person wearing it. This item is thought to give positive energy to the person who possesses it. Excallibur (King Arthur’s sword), Aladdin’s Magic Lamp, a magic rod, and a magic hat are all examples of talismans. These magical objects are worn to instill power, confidence, and power in those who wear them. Talismans are also believed to enhance personal power. They are generally made of crystals and gemstones. 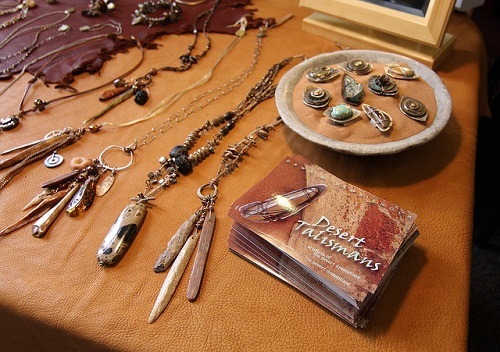 Talismans are seen as natural amplifiers that lead a person to the right thoughts. A talisman is usually a single piece, like a pedant. An amulet, on the other hand, can be a bag filled with stones, herbs, and other magical items. Upon comparison of the two magical objects, it is clear that amulets come in natural form, whereas talismans are manmade objects that can be either natural or non-natural. Amulets are believed to have the power to ward off negative energy, evil spirits, or even illness. 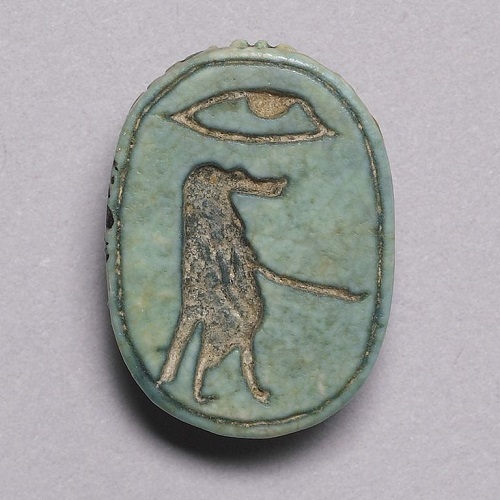 Amulets are worn by people as a form of protection and defense against the evil around them. Talismans are thought to give more power to those who wear them, and are believed to give positive energy to the person who possesses one. Crucifixes, garlic, coal, runes, lucky coins, and horseshoes are some of the amulets that have been used for centuries. Generally, talismans are made of crystals and gemstones. Celine. "Difference Between Amulets and Talismans." DifferenceBetween.net. September 27, 2017 < http://www.differencebetween.net/miscellaneous/religion-miscellaneous/difference-between-amulets-and-talismans/ >. There is a spelling mistake, you need to change “pedant” to “pendant”.